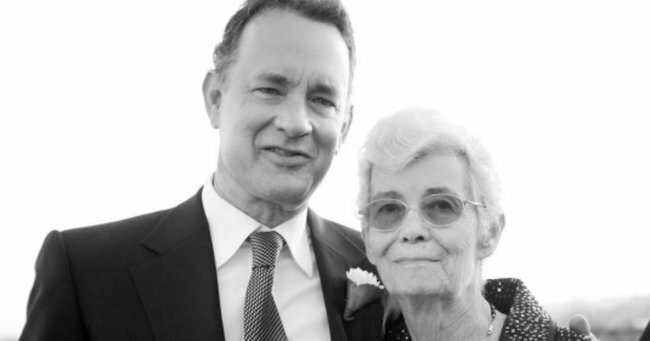 Tom Hanks' mum passes away at 84. Tom Hanks shares a touching tribute after his mum passes away at 84. Oscar-winning actor Tom Hanks is remembering his mother who passed away at age 84 earlier this month. The actor confirmed the news on Instagram by sharing a photograph of Janet Marylyn Frager along with a touching message. 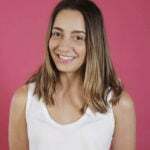 This beauty? My mom. She was the difference in many lives. Many lives. We say goodbye to her today. Safe crossing, mom! Hanx. “This beauty? My mom. She was the difference in many lives. Many lives. We say goodbye to her today. Safe crossing, mom!” he wrote. Hanks’ wife Rita Wilson also posted a tribute to her mother-in-law, thanking her for “bringing my love into the world.” “She is at peace now,” she wrote. Hanks’ mother passed away just days after his 60th birthday on July 9.